Anne Marie Vaccaro, 70, of Blue Mountain Lake, New York, and Sedona, Arizona, formerly of Piqua, died suddenly, Oct. 22, 2017, in Glens Falls (New York) Hospital. Anne was born, Jan. 9, 1947, and was raised in Ambler, a northern suburb of Philadelphia, by her adoptive parents, Charles and Alice Vaccaro. She earned a Bachelor of Fine Arts from Beaver College (now Arcadia U. ), Glenside, Pennsylvania, and a Master of Fine Arts from Tyler School of Art (Temple U. ), Philadelphia. After graduate school in theater in Minneapolis, she moved to Atlanta in 1973 to work at and show her paintings in Image South Gallery. She resided in Atlanta until 1995, when she was a self-employed artist working with acrylic paints to create large canvas and paper paintings. Her paintings hang in scores of private, corporate and public collections. In 1992, Anne began teaching art at Dekalb Community College (now Atlanta Perimeter). In 1995, she took a teaching position at Edison State Community College in Piqua, where she was professor of art; established the campus art gallery with her life partner, David Myers; rejuvenated Edison Stage Light Players, a student and community theater company; and directed the theater program and numerous plays. She was beloved by her students for her gentle teaching, encouragement and friendship. Through her directing, she taught inexperienced actors to perform Shakespeare. Her productions were seen by thousands of rapt area school students and dozens of adult audiences. After retiring in 2009, she and David split their time between Blue Mountain Lake and Sedona. Anne directed plays and explored media new to her, creating paper mache sculptural masks, ceramics and small acrylic landscapes accented by birch and cedar bark and twigs (on YouTube, Anne Vaccaro lake scapes). 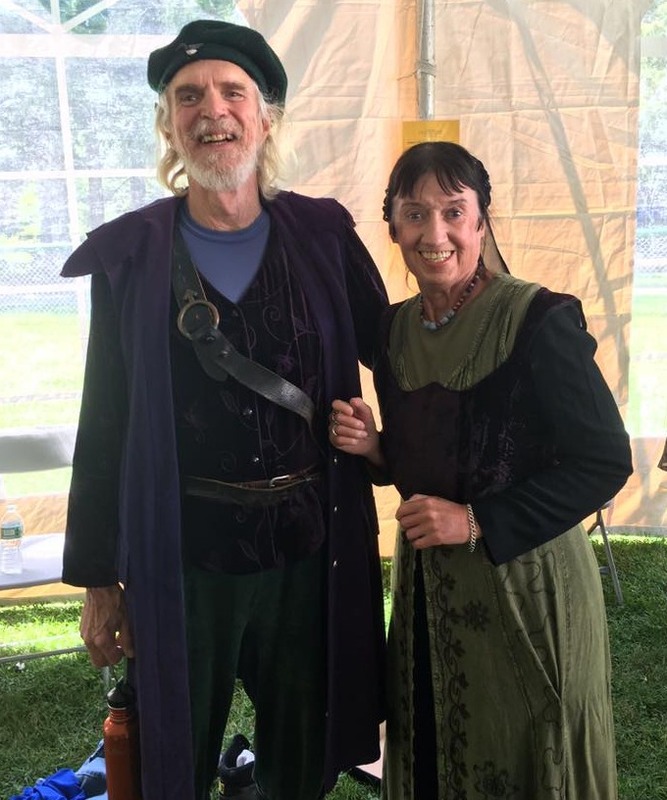 Anne is survived by her life partner of more than four decades, David Myers, and her dachshund of five years, Logan, who consider her the nicest person they have known, and who miss her dearly. Anne was preceded in death by her parents. Anne had no siblings or biological children; she considered her students to be her children for a semester or a few years, with many friendships continuing beyond. She was adored by David's brother and sister and their families; her students; her many cousins, nieces, nephews and numerous friends. She had a sparkle, smile, energy, humor, intellect, arts expertise, caring, generosity, and friendly and welcoming persona. This most remarkable woman will be missed by all. 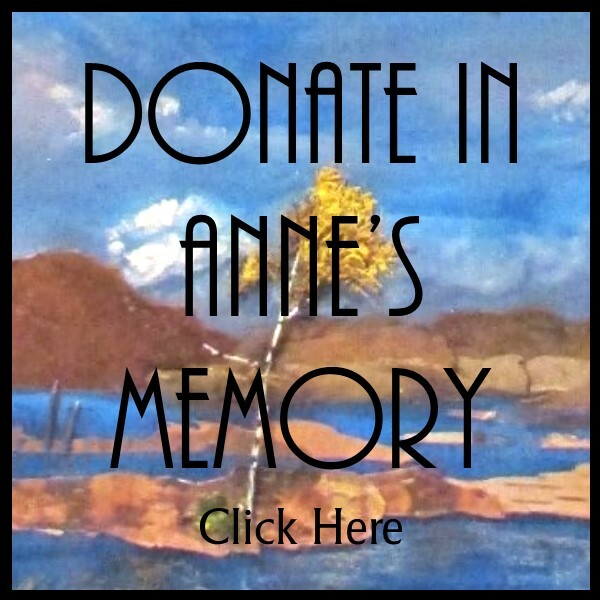 Anne lived the arts and for the arts, so those wishing to honor Anne's memory are encouraged to support a local fine or performing arts program — community- or school-based — by your attendance, participation, volunteering and/or financial contributions, in particular, the Adirondack Lakes Center for the Arts. Family and friends are encouraged to visit her memorial website to view and share: thelovelyannevaccaro.com.